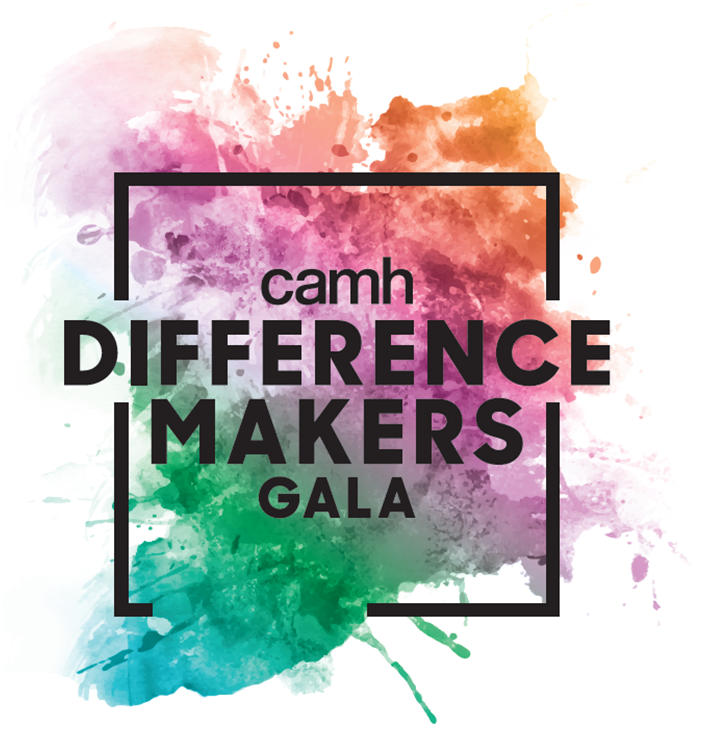 On May 23, 2018, CAMH will host the Difference Makers ‎Gala at the Metro Toronto Convention Centre. Building on the 20-year success of the Transforming Lives Awards, this new signature fundraising event will continue to drive social change through stories of hope, connection and inspiration. The Difference Makers Gala provides a forum for conversation and engagement and will serve as the culmination of CAMH's national 150 Leading Canadians for Mental Health campaign. After celebrating 150 Canadians from coast to coast making a difference for mental health in Canada's sesquicentennial year, we invite you to join us and become part of the next phase of this national conversation. The Difference Makers Gala is CAMH Foundation’s signature fundraising event in 2018. To reserve your table, Lidia Franchitto at Lidia.Franchitto@camh.ca. Sponsorship opportunities, Chris Ide at Chris.Ide@camh.ca.